Google and Sprint got together in 2011 to offer a fully integrated Google Voice experience on the carrier. You could place calls with your Sprint number but have all the benefits of Google Voice like call forwarding to multiple numbers, voicemail transcriptions, call recording, and so on. Then, Google forgot Google Voice existed for a few years. The Sprint integration worked even after Google relaunched Voice in 2017, but now it's shutting down. As of June 1st, Voice integration on Sprint is no more. According to the email sent out to users, the shutdown is because of changes to Sprint's network. Here's the full text. Due to upcoming upgrades to Sprint's network, Sprint will no longer be supporting the Google Voice with Sprint integration. This change affects any Sprint customers who use their Sprint number as their Google Voice number, or any Google Voice users who use their Google Voice number on their Sprint phone through Sprint's built-in Google Voice integration features. This change does not affect customers who use Google Voice with a Sprint forwarding phone but have not enabled the "Google Voice with Sprint" integration; only the integration is being disabled. Users with the "Google Voice with Sprint" option enabled will see a Sprint icon at the top of their legacy Google Voice settings page. What changes on June 1, 2018 if you are using Google Voice with Sprint integration? All outgoing calls (including international calls) and texts will be made through Sprint at Sprint's calling and texting rates, if applicable. All new messages, calls, and voicemails sent from your Sprint phone will not be stored in Google Voice. You will still be able to see your messages, voicemail, and call history from before June 1, 2018 in Google Voice on your Sprint device. You can also export this data from your Google Voice account at takeout.google.com. You won't be able to use Google Voice-enabled capabilities such as call forwarding, voicemail transcription, spam detection, and other Google Voice features. These capabilities can be enabled from your Sprint device. Click here for more information on these features and how to enable from your Sprint device. What you should do by June 1, 2018? If you blocked any phone numbers in Google Voice, you need to re-block those phone numbers in MySprint or on your device. You can install the Google Voice app on your mobile devices to continue using the Google Voice service. To continue to use Google Voice you will need to get a new Google Voice number from Google Voice. To keep using Google Voice with your Sprint number, you can port your number to Google Voice. If you port your number to Google Voice, you'll be able to use your existing number to make calls and send messages with the Google Voice apps. On Android phones, you can also set up your regular phone app to use your Google Voice number. As of June 1, 2018, calls you make from your Sprint phone will no longer show your Google Voice number as your phone's caller ID. To continue to use your Google Voice number for calls and messages, you'll need to use the Google Voice app (Android, iOS). On Android phones, you can also set up your regular phone app to use your Google Voice number. Sprint reportedly stopped allowing new accounts to sign up for the Voice integration last year, so this move is not completely out of the blue. For most users of this feature, they'll simply lose the feature integration on June 1st. 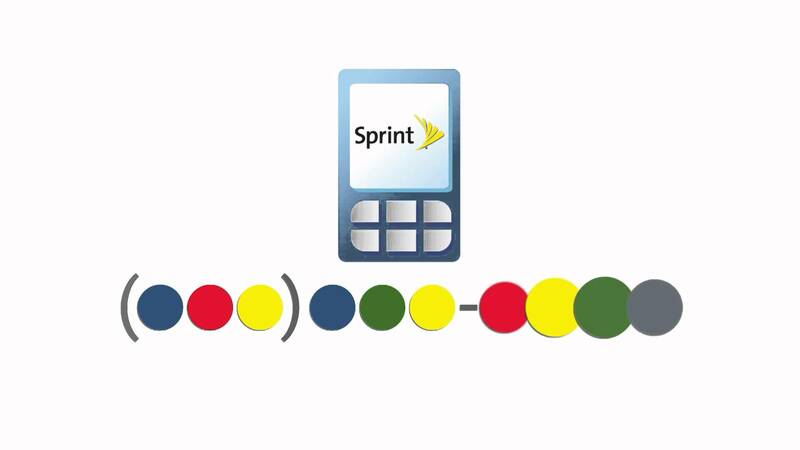 Calls from their Sprint number will just be regular calls, and incoming calls will only ring the Sprint phone. For those who chose to use their Sprint number as their Google Voice number, they'll also need to get a new Google Voice number to keep using the service via the Voice app. Allen Robberson and Augusto Matias Jr.